By Natalie Zina Walschots. Chamber doom dream weavers from the San Francisco Bay area, Worm Ouroboros combine dark rock with ambient metal on their second release for Profound Lore, Come The Thaw, following their self-titled debut in 2008. Chamber doom dream weavers from the San Francisco Bay area, Worm Ouroboros combine dark rock with ambient metal on their second release for Profound Lore, Come The Thaw, following their self-titled debut in 2008. 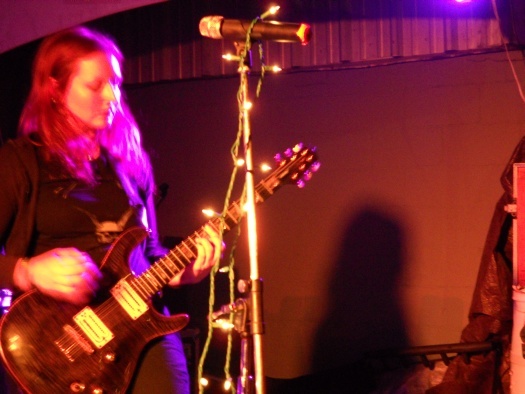 The group feature Aesop Dekker of Agalloch on drums, with Lorraine Rath (ex-the Gault) and Jessica Way (Amber Asylum) sharing vocal duties, as well as all other instruments. 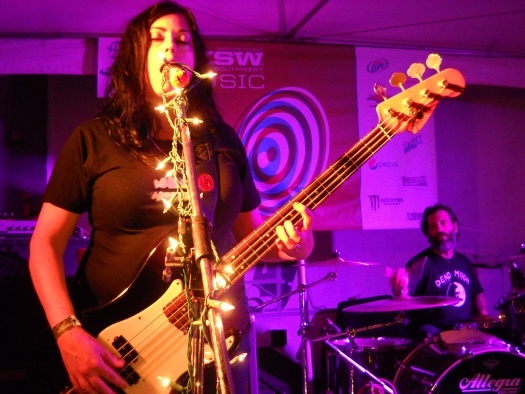 This album lies at the intersection of several genres, including metal, neo-folk and ambient gothic. 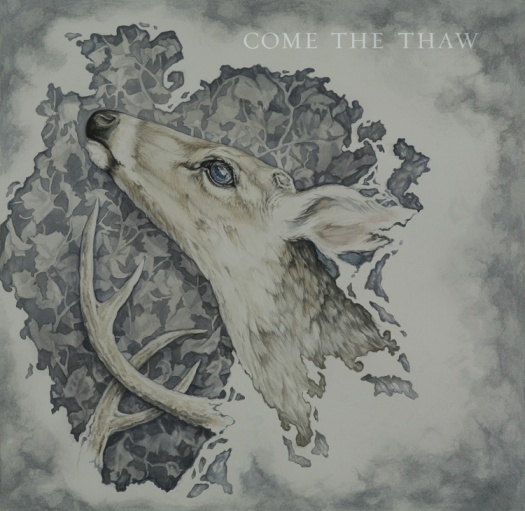 Come The Thaw is a study in the power of musical textures, as delicate, fern-like arrangements stretch out tendrils of sound. It's deceptive in the apparent fragility of the song structures, as Worm Ouroboros are also extremely skilled in terms of emotional heaviness, and the thick melancholy pervading Come The Thaw transforms the lace-like patterns into a crushingly depressive weight. The combination of light and dark, enveloping mood and gentle instrumentation causes the album to progress as a series of compositional contrasts. An excellent example is "When We Are Gold," which features sedate and subtle, yet wholly engrossing bass lines and languid, slowly rolling percussion. Come The Thaw is a completely unhurried album, unfolding at its own pace like some night blooming plant stretching out its leaves. This will be frustrating for fans of metal that require violent, rollicking energy from their music, but for those willing to quiet themselves, this is a fine record to sink in to.